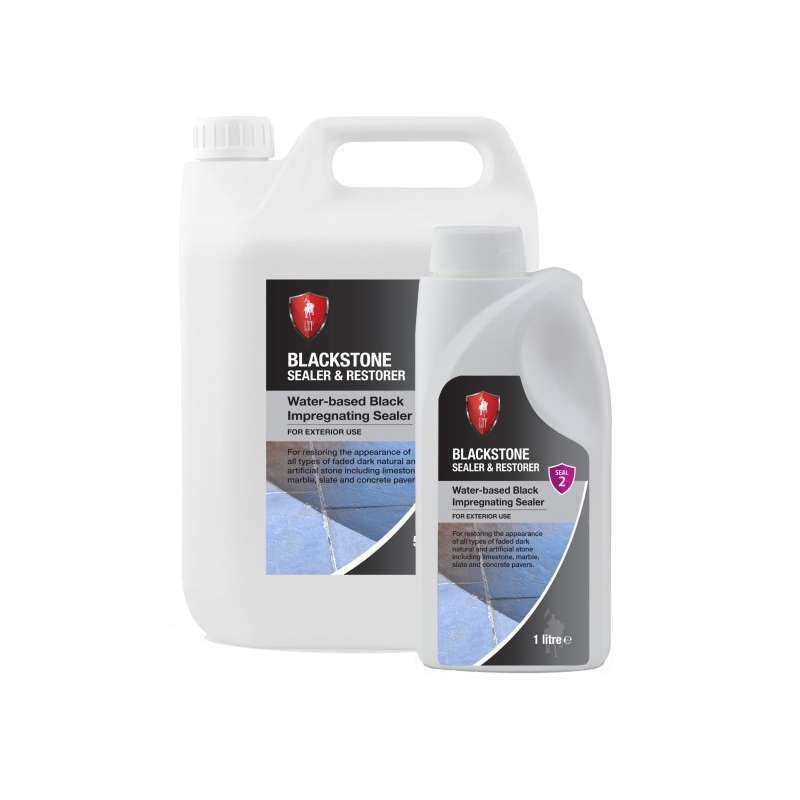 This product is a permanent staining solution that will darken the surface of the stone and the grout joints making it very difficult to remove once applied. Test on an inconspicuous area before general application and do not walk on treated surfaces until the solution has completely dried. Stock levels are updated twice daily. Copyright © 2007 - 2019 Trade Price Stone Ltd. All Rights Reserved.